KOLKATA: Reserve Bank of India said it would punish statutory auditors for lapses in conducting banks’ statutory audit and may even bar them from taking fresh audit assignment depending on the magnitude of it. 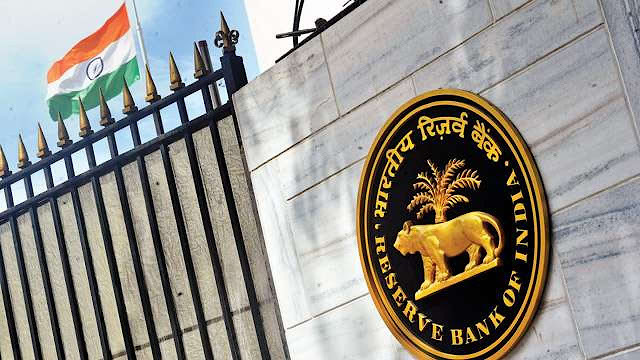 RBI will examine nonadherence to its guidelines in audit, the extent of the violation, i.e., the difference between the figures in audited financial statements and the actuals, the frequency of the violation, and most importantly the impact of the violation. RBI said it will keep the Institute of Chartered Accountants of India, the professional body of the audit community, in the loop whenever it takes any enforcement action, including issuance of cautionary advice, on an audit firm.